INCREASE METABOLISM – SLIM, HEALTHY AND FULL OF ENERGY AT LAST! The metabolism is a highly sought-after process which functions as the body’s own engine for health, energy and vitality. We may be eager to increase metabolism with the aim of getting closer to our dream body, yet we suppress it every day with an unhealthy diet, overeating and a lack of exercise. What can we do to keep the metabolism working effectively? We can do a lot – and the key is already in our hands. Or rather, in our gut. Diabetes and gout are two of the most common by-products of an unhealthy gut. But high cholesterol, elevated triglycerides, excess weight, insomnia, lethargy, burn-out, allergies, food intolerances and skin complaints also indicate that metabolism is not at its best. Our days are a continuous loop of rushed, often sweet snacks between meals, ready-made lunches with helpings of emails to read on the side, too many cups of coffee, an excess of biscuits, and then a quick dash home for salt-laden nibbles… This lifestyle does not rev the metabolism into action, instead it leaves us increasingly stressed and can lead to chronic illness. Everyone is talking about the Fast Metabolism Diet. But very few people actually know what metabolism is. Essentially it involves countless processes in the body that provide – and consume – energy, as well as transporting substances to cells, converting them and carrying them away again. Carbohydrates, protein and fats are first digested, then processed in various metabolic pathways and further converted into new substances. A distinction is made between catabolic and anabolic metabolic processes. Anabolic metabolism involves the forming of substances in the body. Catabolism causes the body to fall back on its reserves when it receives insufficient nutrients and energy from food. The liver is the central and largest metabolic organ and fundamentally responsible for the detoxification of the body. It stores everything and shows no mercy! Anything that pollutes the liver damages the entire metabolic system. Inadequate gut function, particularly maldigestion, can be caused by repeated unhealthy choices like excessive alcohol consumption, an unbalanced, nutrient-poor diet, smoking and/or physical and emotional stress – all of which are toxic for the liver as well as our metabolism. 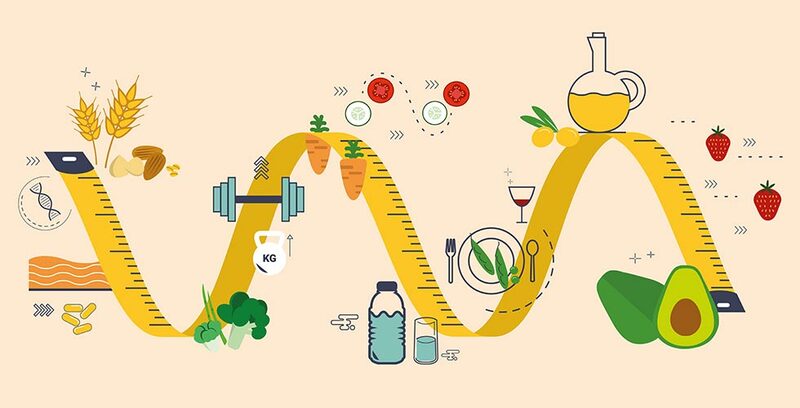 How good our metabolism is and how fast we burn energy depends on various factors: muscle mass, hormonal balance, age, genes and – of course – lifestyle. 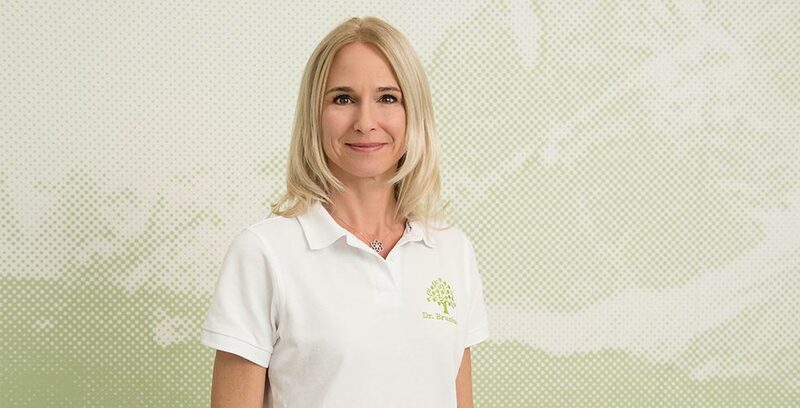 Dr Irene Brunhuber, GP, Mayr physician and metabolism expert at the Park Igls in Tyrol, one of the leading Mayr clinics, explains what you can do to increase metabolism. 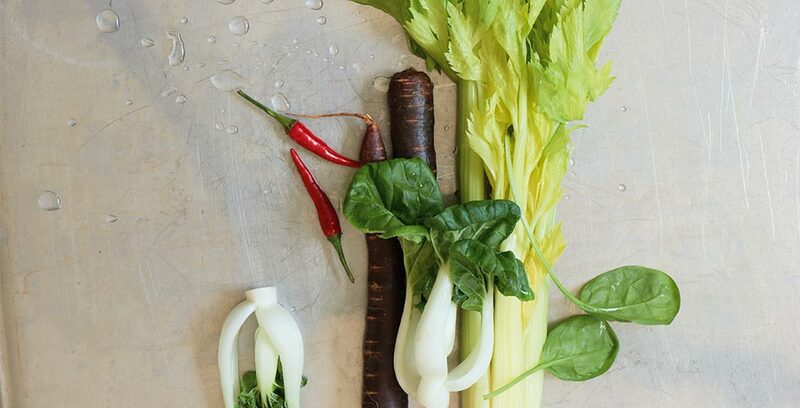 Give your metabolism a boost – 6 steps to a healthy gut! 2. Excess weight – portion size matters! 3. Don’t stress – especially about eating! Next to ‘what and how much should I eat?’, ‘how should I eat?’ is just as important a question. ‘This is particularly important for insulin levels. If you eat a carbohydrate-heavy meal very fast, your blood sugar level rises and fat-burning is blocked for a few hours. Chronic stress also has an adverse effect on metabolism, largely because it affects hormonal balance,’ Dr Brunhuber warns. In short, strength comes with rest. Both our metabolic rate and metabolism benefit from regular exercise, especially with increasing age when metabolism changes, reveals the GP and Mayr physician. ‘This begins at 40! Unless we take action, muscle mass will drop year by year and our body fat will increase. Fat cells burn significantly fewer calories than muscle cells, making it more difficult to maintain your weight – particularly if you don’t exercise or if you eat the wrong things.’ Oestrogen levels drop, causing women to store more fat around their abdomen, while men produce less testosterone, leading to decreased muscle mass. Regular training can break this vicious cycle. Detoxing the body combats diabetes, gout and other chronic complaints. For symptoms that can be ascribed to metabolic disorders, Dr Brunhuber recommends a Modern Mayr Medicine Metabolism & Detox therapeutic module. ‘We use dietary and therapeutic treatments to detox the body and revive metabolic processes. Our therapeutic module begins with an integrated health check with numerous laboratory tests. 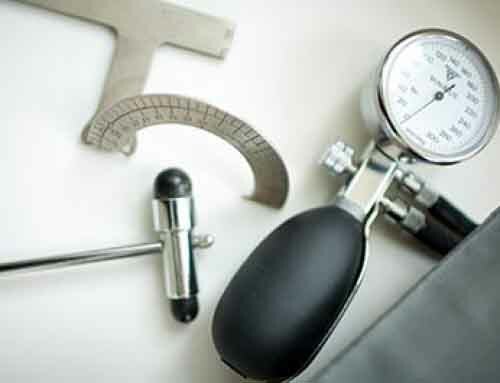 Expanded laboratory blood tests serve as a basis for designing or fine-tuning a personalised programme that includes an exercise and activity programme with a professional trainer. From liver compresses to lymphatic drainage and detox baths, the holistic medical programme detoxes the body and results in a long-term improvement to quality of life. The chronic nature of a condition can be overcome with specific treatments that also steer general health in a promising direction.’ Regular Mayr Prevent® Medicine treatments help the gut stay healthy in the long term and ensure the metabolism is working properly. Park Igls Mayr clinic is one of Europe’s leading medi-spas. At the ‘house in the park’, guests are offered bespoke exercise, nutrition and regeneration programmes as well as state-of-the-art diagnostic services – all of which are based on Modern Mayr Medicine’s ground-breaking concepts. 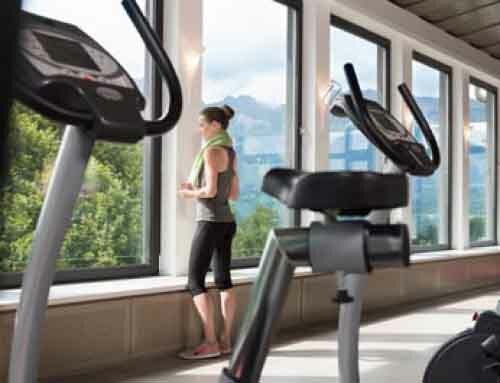 In addition to its own medical department and a destination spa, guests at Park Igls enjoy spacious relaxation rooms, fitness studios and a well-equipped gym. Modern Mayr cuisine is an integral component of the innovative services on offer. Park Igls is unique in the world: unlike other destinations, preventive medicine at Park Igls Mayr clinic is based on six not four Mayr principles. 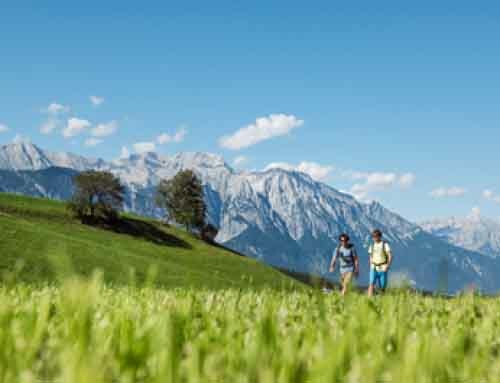 In addition to cleansing, supplementing, self-discovery and exercise, the guests at Park Igls also benefit from ‘learning how to chew and eat’ and ‘resting the digestive tract’. The Mayr clinic in Tyrol has won multiple awards for being one of the most effective medi-spas. Metabolism: Processes in the body that provide energy and consume energy in order to transport, convert and break down substances. Catabolism: Metabolic processes in which the body falls back on its reserves. Anabolism: Metabolic processes involved in forming substances in the body. Resting metabolic rate: The energy our body needs to maintain its everyday resting functions. Colonoscopy: Inspection of the colon, an endoscopic screening method and the most effective way to detect colon carcinomas at an early stage.